Jonathan who was looking for a solution to lean down and get ripped. Goal achieved. Whether you have 5 or 50 lbs. to lose want to get lean muscle mass and prep for the summer — the solution is simple! “This is me today vs. Me January 1st, 2019. When I look at my January picture, it's hard to see past the look on my face. I was so pissed off I had to take my picture, let alone send it off to people to review, look at, and judge. I had made the choice to change at this point and had set my mind to my goals. I enrolled in a 30 day challenge that for months told myself wasn't possible, but somehow completed, then enrolled for 8 more weeks. My mindset had a shift after looking at the January picture. "Do I want to feel this angry looking at my own picture?" "What am I going to do to change that?" Luckily what it did take was being open minded, coachable, and consistent. Not perfectection, not ultra strict, and not working out hours per day. I feel very matter of fact about my nutrition now. I know what my body needs...quailty. I feel very matter of fact about my exercise...consistent movement that doesn't overwork myself to injury. Just gorgeous! And radiantly healthy, too! Congrats, Louise! People ask me all the time if our products are safe for kids, they absolutely are. It’s a win-win- a super convenient, nutrient-dense, delicious superfood shake to give to them for breakfast/ after-school snack and definitely for pre-sporting activities. All natural, low-glycemic, gluten and soy-free, non-GMO power-packed shake that is great for all ages. 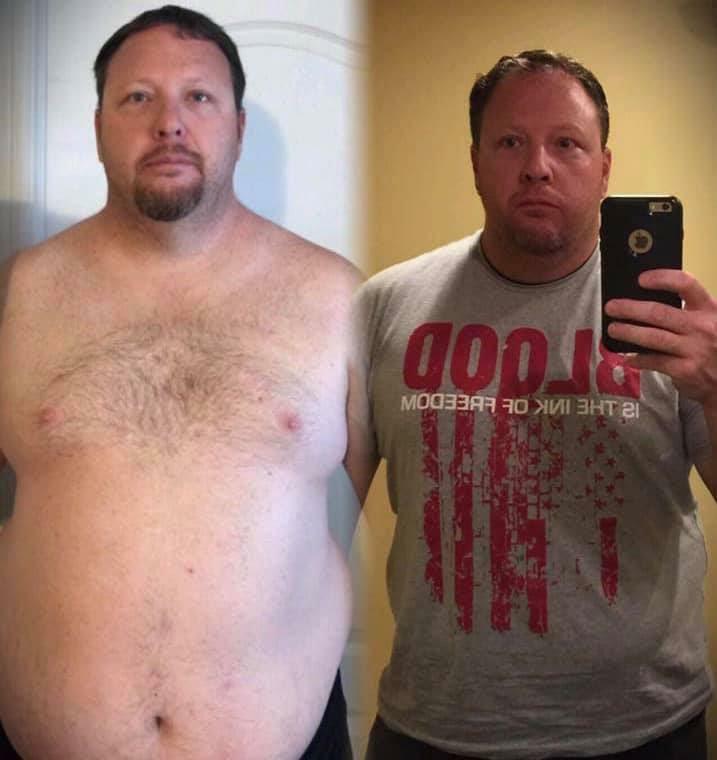 I am so happy that Ethan made a lifestyle change early in his years, getting himself on the right track now so he will not have to pay for it later. 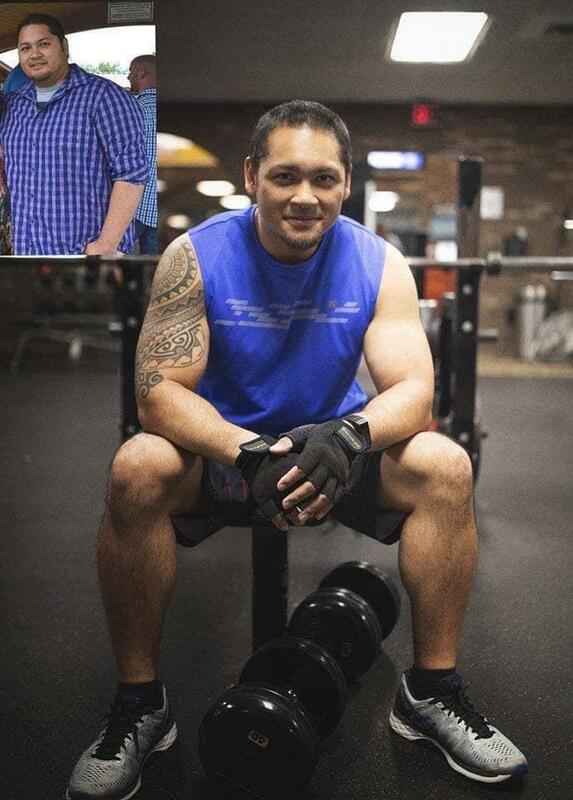 Being an overweight kid is not easy and can be the target of many cruelties. The USA has an immense child obesity epidemic and we as parents need to take responsibility to teach our children about how to live a life filled with balanced nutrition to help us all live long and healthy lives. These products work and are safe so that even young children can consume them. 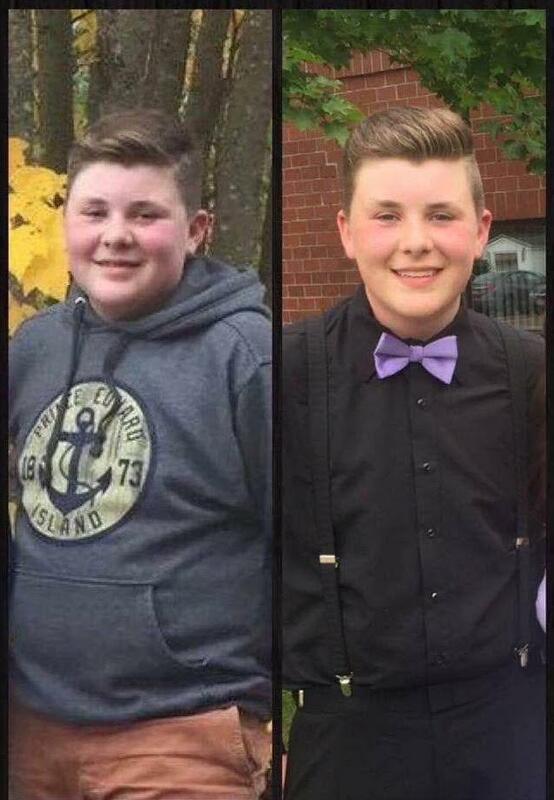 Way to go Ethan! You are definitely an inspiration to many children and adults alike! 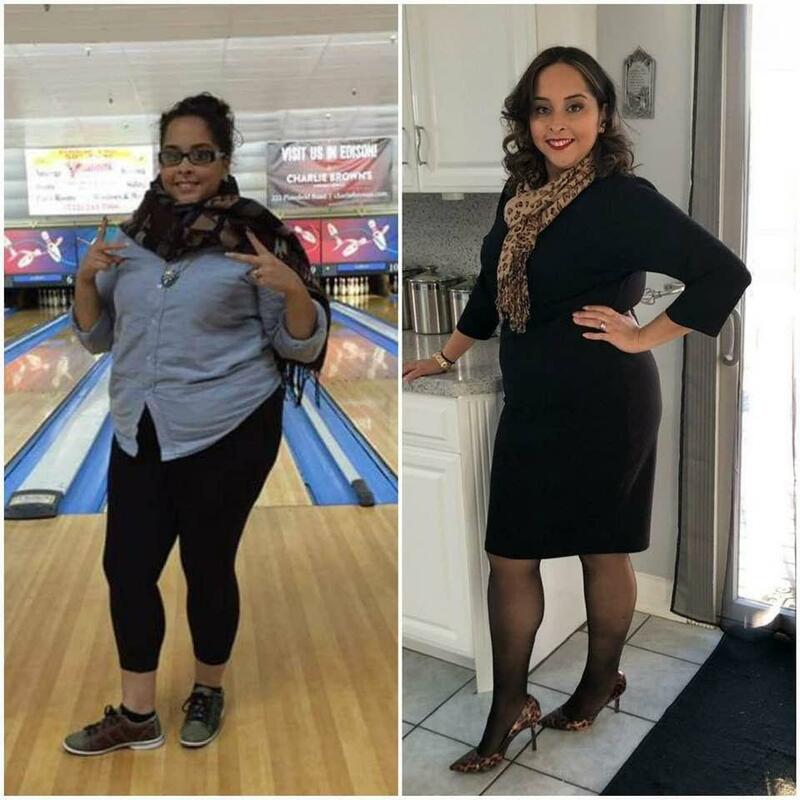 Meet beautiful Luz who rocked her resolution. Meet Shawn Poole. 6 mos after he started his program he’s a new man. I say document everything with my clients because pictures don’t lie. Well done my friend! Celebrating Allison: "I am a MOTHER of FIVE, 54 years old and employed FULL TIME. I hate the gym, I tore my meniscus attempting to exercise ....Previously I felt tired, my skin lacked luster, I had some health issues related to weight gain, I couldn't wear heels for the last 8 years. 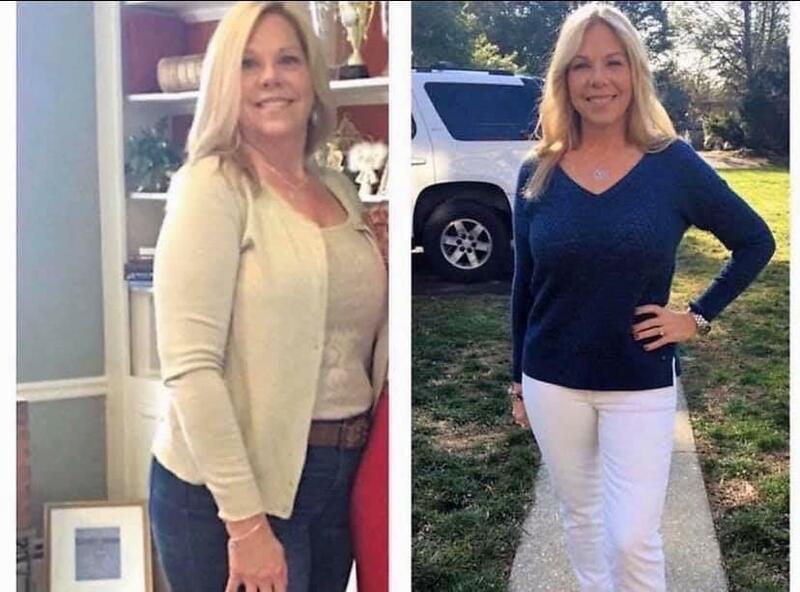 When I was introduced to nutritional cleansing I was skeptical at first because I tried other systems and didn't get the results I wanted in the time I wanted. Low and behold by July, people were already noticing my dramatic weight loss and were telling me I looked 20 years younger. I have released 40 lbs and over 50 + inches, gained some self-esteem back, and I can use a regular bath towel around my body. 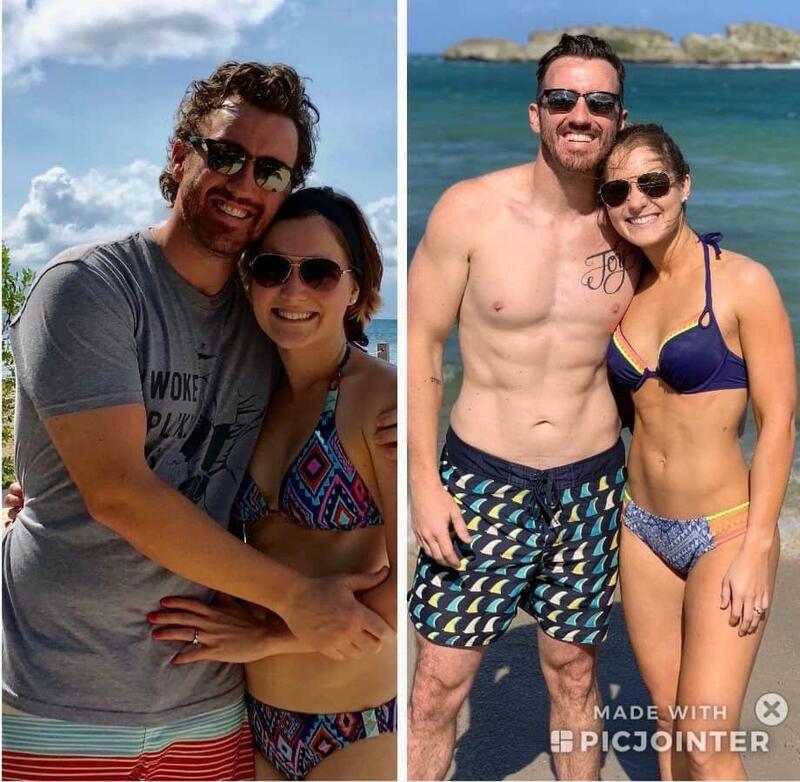 Joy and Michael lost 37 pounds collectively together and earn $20,000 so far by sharing what they are doing plus the opportunity with others. 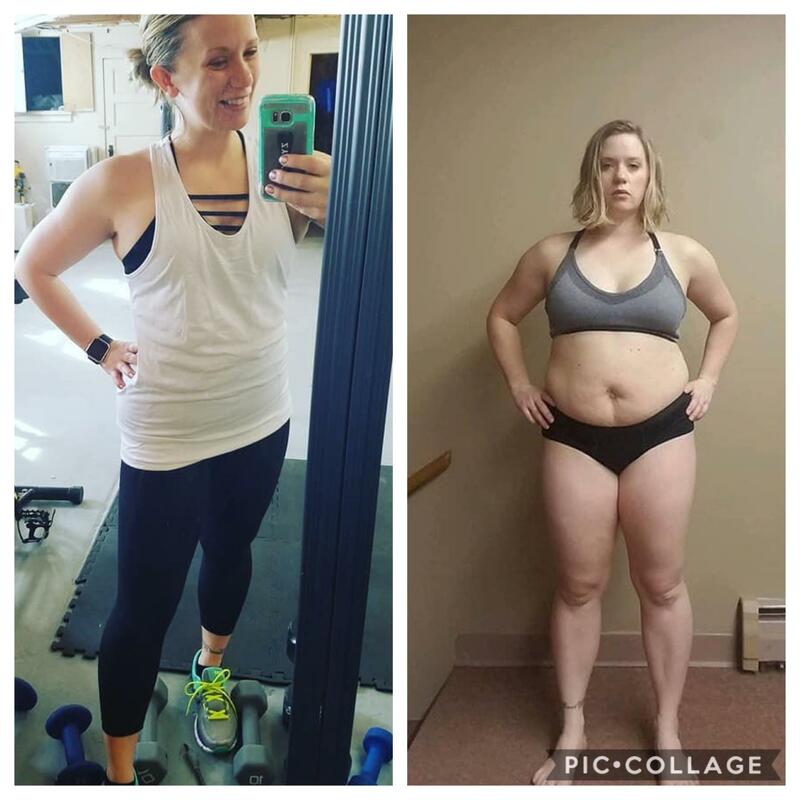 “In our before picture we were counting macros, exercising 5 to 6 days a week and binging when we did not eat offer plant… The deprivation mindset was not serving us. We were not seeing the results we wanted to see in our bodies. 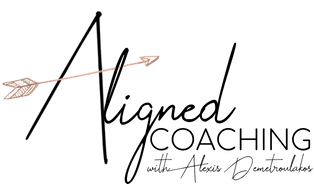 I was struggling with anxiety and my husband was dealing with fatigue and G.I. upset constantly. In our after picture, we are happier and healthier than we’ve ever been! 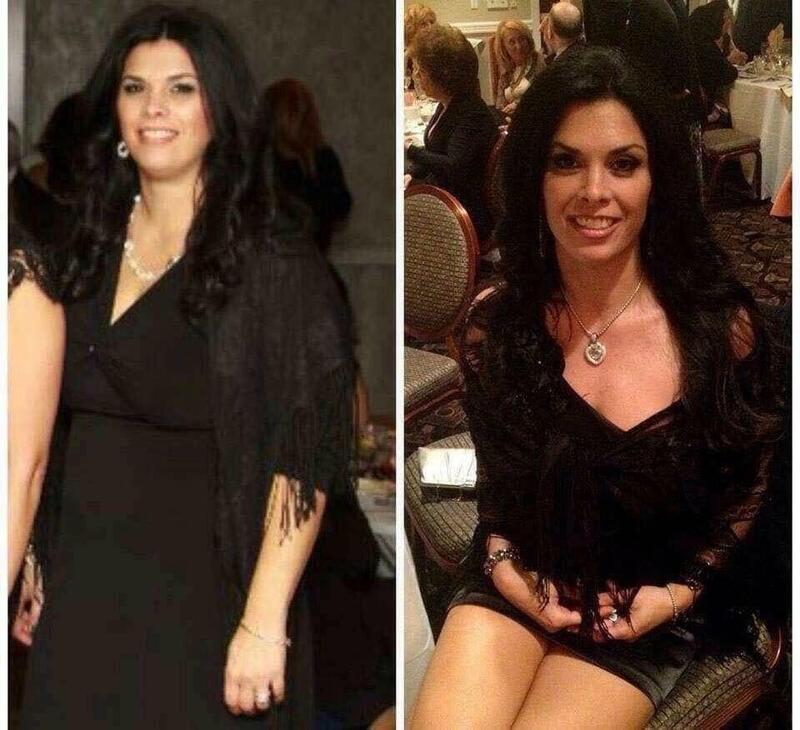 Eight months on this nutrition in a lifetime to go! Our body fat is the lowest it’s ever been and what has changed? Our nutrition and the fact that we have cut some gym time!